Exciting and challenging are the words used by Mayo Ladies senior manager, Peter Leahy, when describing the upcoming National League campaign. The green and red have been busily preparing over the past three months and are now looking forward to getting onto the pitch. Mayo will open their league campaign at home to Tipperary on Sunday, February 2. They will also get a run out in Croke Park later that month when they take on Dublin on the under-card of the meeting of the counties two men's teams on Saturday, February 23, in a repeat of last year's league final. 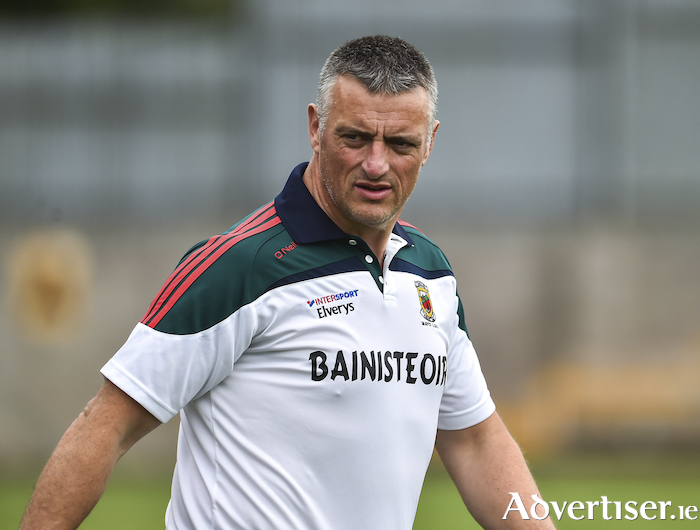 Leahy is making no secret of the fact that Mayo will enter the competition with a young, inexperienced squad, but he says this is an exciting opportunity for everyone involved. “Every new season brings new challenges, but we’re very excited about our new squad. To have players from 16 clubs involved is fantastic for football in the county. When I got involved with the team in the run-up to the All-Ireland final in 2017 there was only a small number of clubs involved and that wasn’t sustainable in the long run. “I’m not sure many counties have 16 clubs involved in their squads and it’s a great sign of the positive atmosphere in Mayo at the moment. Players from all across the county know that they have the chance to come and thrive with the county team now and that’s the way it should be. “We have just four players who started that 2017 All Ireland final in the squad for the league this season, (Rachel Kearns, Fiona Doherty, Niamh Kelly and Grace Kelly ) so we’re well aware of the challenges facing us but we’ll be going out to win every game,” the bainisteoir added, before explaining his disappointment that a small number of clubs did not answer his call to send players forward for Mayo selection. “I attended a county board meeting in November where all clubs were present and said that each and every player in Mayo was welcome to come and be involved. However, that message didn’t make any difference to some and we just moved on with the new and exciting panel we have now."